Beautify with a Drop Ceiling. Drop ceilings are a beautiful and functional addition to tack, feed, or office space in your barn. A variety of materials and approaches can be used, but the most popular is tongue-and-groove wood. 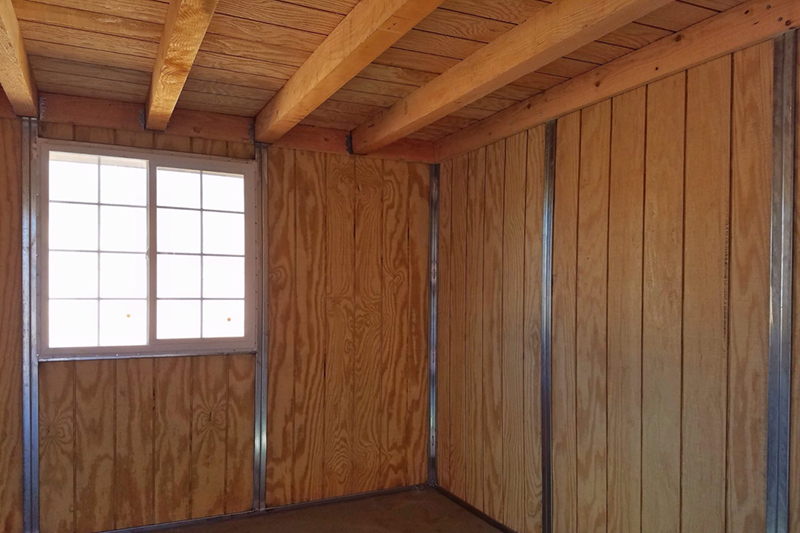 Wood is attractive and can help insulate the space. A drop ceiling will reduce the dust and access by insects and rodents. FCP is one of the few barn manufacturers to actively offer this option.